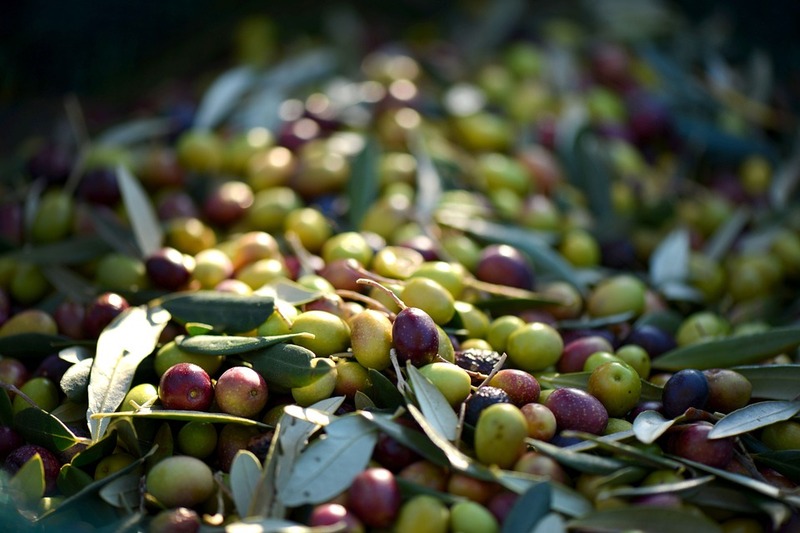 Our olives are picked from century olive trees that have been controlled exhaustively and with official certificate as European Organic Olive. Regarding production, no chemical components take place, but only mechanical procedures. 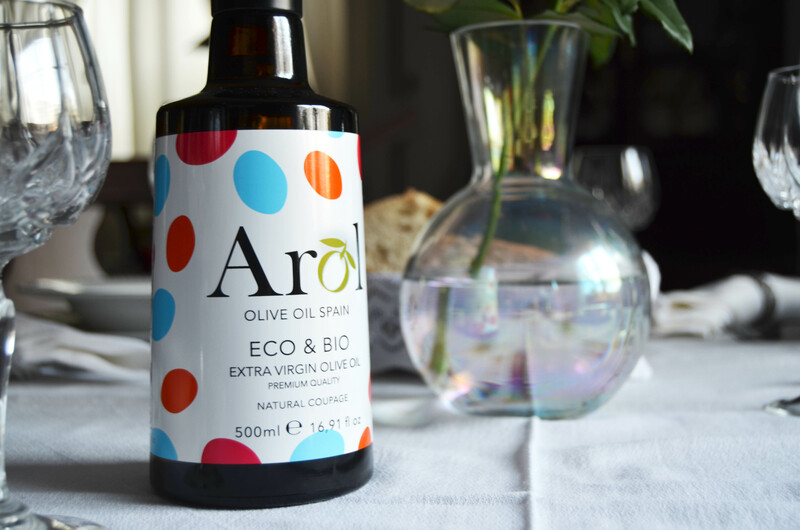 Our Olive Oil comes as a result of a limited production from the early days in harvesting and cold press of the most exclusive sort of national olives varieties: Royal, Temprano and Pico-Limon. Its unbeatable taste is ideally suited for high cuisine usage or just dressing, on account of its elegance balance features of bitterness and itching. 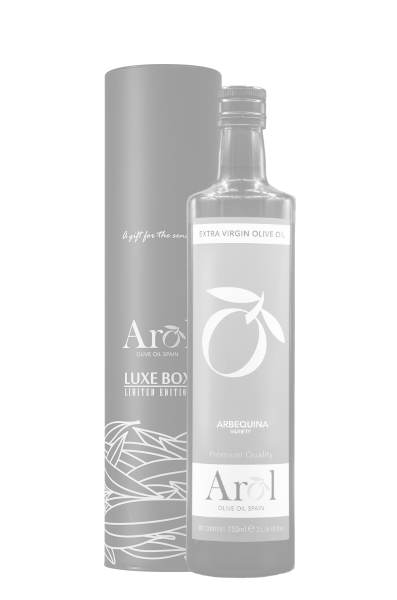 Its flavour will transport you directly to an olive grove full of robust and ancient olive trees. 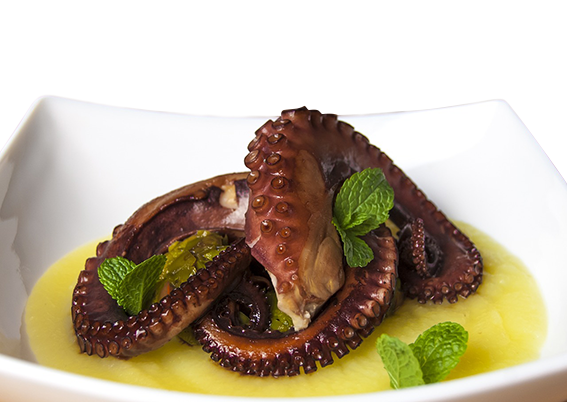 Dare with the original recipes that we have selected for you in our Blog. 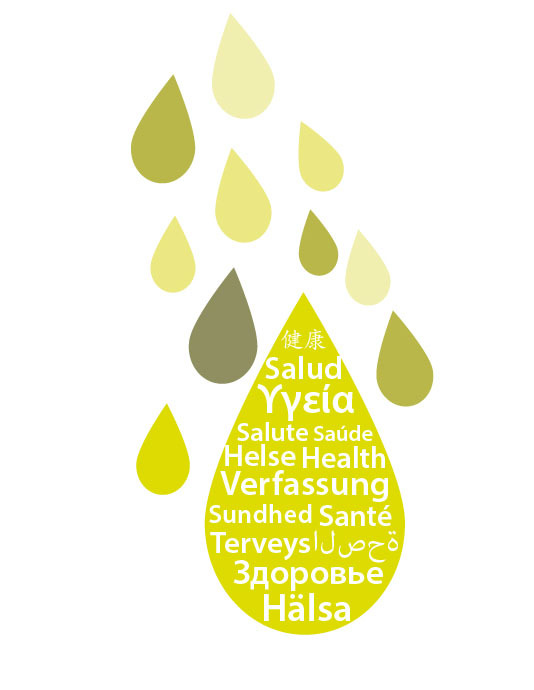 Extra virgin olive oil has a multitude of scientifically proven health benefits. 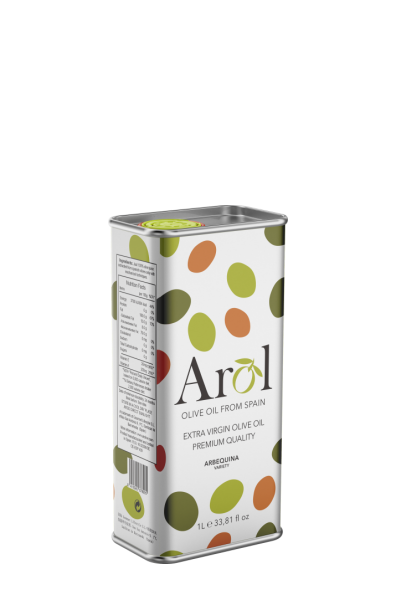 Its high content of monounsaturated fats and polyphenols makes it incomparable to the rest of oils used in the kitchen. ¡Click here to find out the whole benefits to your health! The colour that identifies us is the green, the similar to the one that presents the olive oil more pure and freshly extracted. 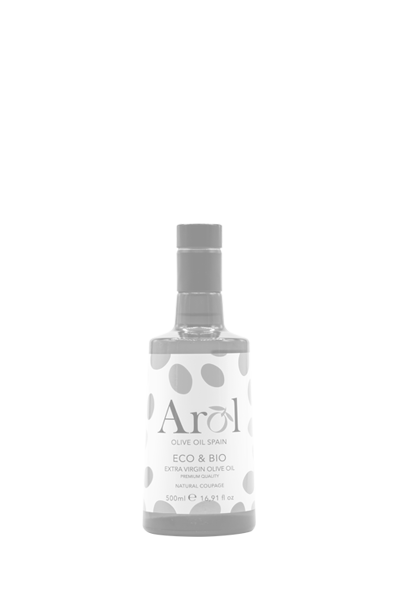 The olive inside our logo symbolizes Arol oil, composed entirely of olives collected in spanish lands and placed reach of your hand in our bottle. 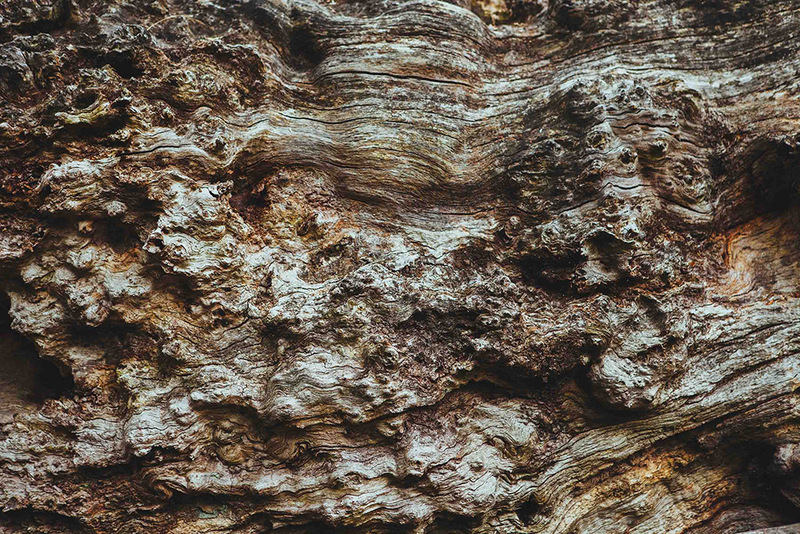 We collaborate actively on the environment maintenance when consuming organic food. Moreover, we rightly avoid earth, water and air pollution. 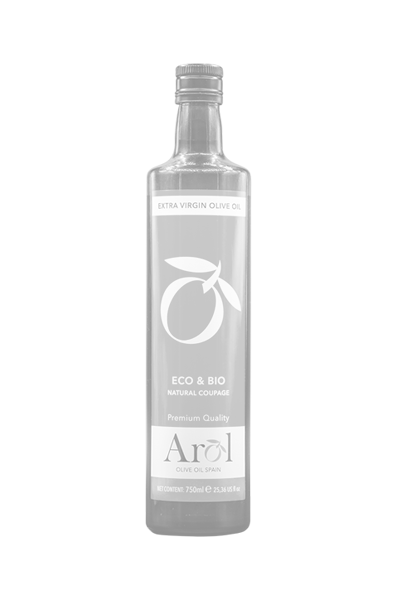 The ecological products recover the original flavour, they are the result of trees regenerated and fertilized organically, that develop their fruits conserving their authentic color, aroma and flavour. Free of the pesticides that are used in conventional agriculture and that cause that some traces of these chemicals to remain in the fruits, damage the worker's health and have a high environmental cost. Without genetically modified organisms: the transgenic crop leads to genetic uniformity, this translates into the disappearance of varieties. We promote the cultivation of olives varieties, this richness of types makes our Arol Natural Coupage oil to be unique in the market. Organic farming is the most respectful of the fauna, it generates a lower contamination of aerosols, produces less carbon dioxide, prevents the greenhouse effect, does not generate polluting residues and helps in save energy. Gourmet Lifestyle S.L. ha sido beneficiaria del Fondo Europeo de Desarrollo Regional, cuyo objetivo es conseguir un tejido empresarial más competitivo y gracias al cual ha acudido a la Visita a Feria China International Import Expo (CIIE). Esta acción ha tenido lugar del 02 al 12 de noviembre de 2018. Para ello, ha contado con el apoyo del Programa Internacional de Promoción de la Cámara de Comercio de Jerez de la Frontera. Gourmet Lifestyle S.L. ha sido beneficiario/a del Fondo Europeo de Desarrollo Regional, cuyo objetivo es conseguir un tejido empresarial más competitivo y gracias al cual ha acudido a la Visita a Feria Food Hospitality China (FHC). Esta acción ha tenido lugar del 10 al 17 de noviembre de 2018. Para ello, ha contado con el apoyo del Programa Internacional de Promoción de la Cámara de Comercio de Jerez de la Frontera. Our extra virgin olive oil is a natural coupage (natural blend) selected for you.